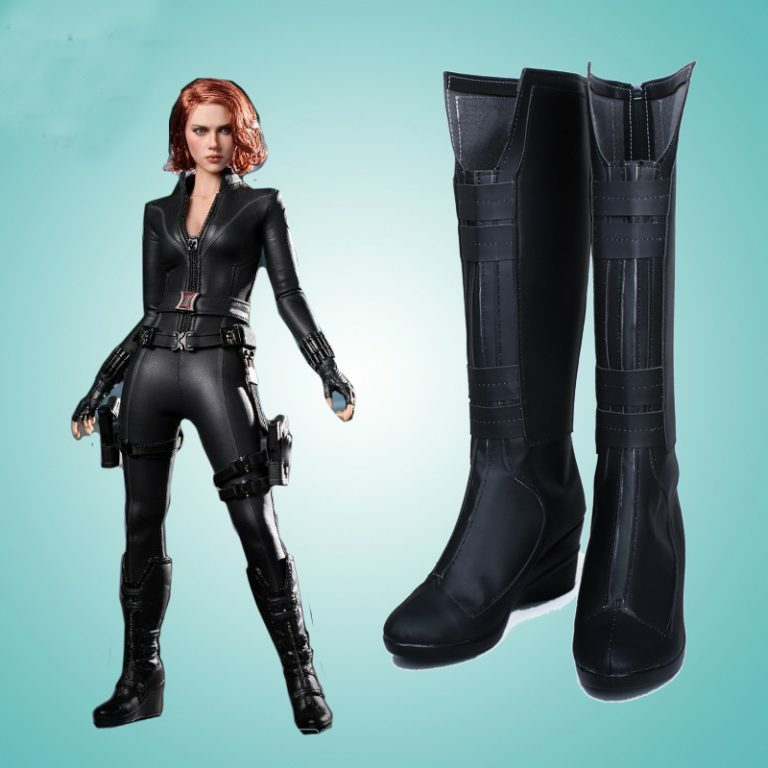 Get your kids the exclusive Hawkeye costumes and related accessories for your child. 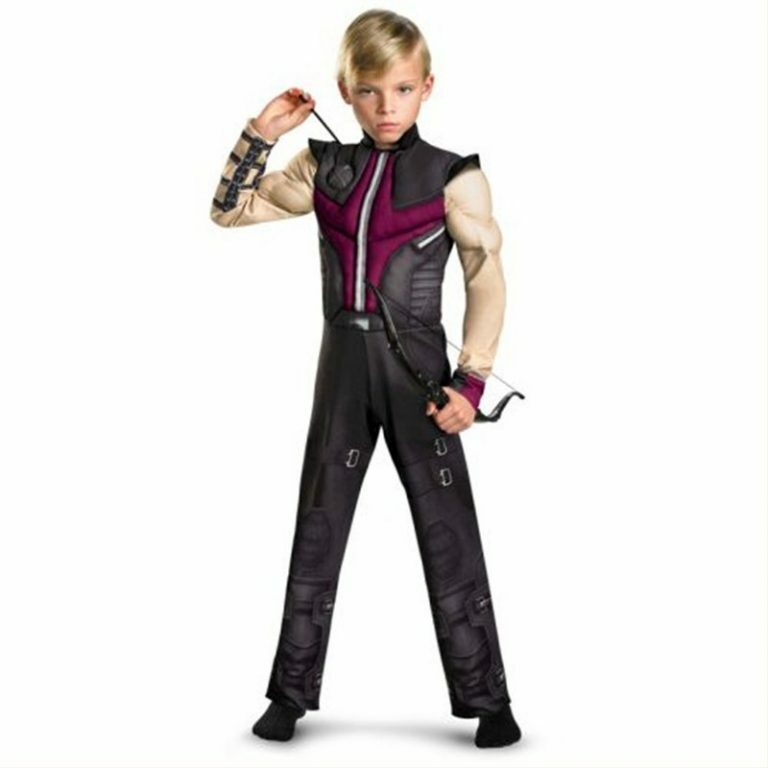 Shop online for the latest and high-quality Hawkeye costumes for kids. 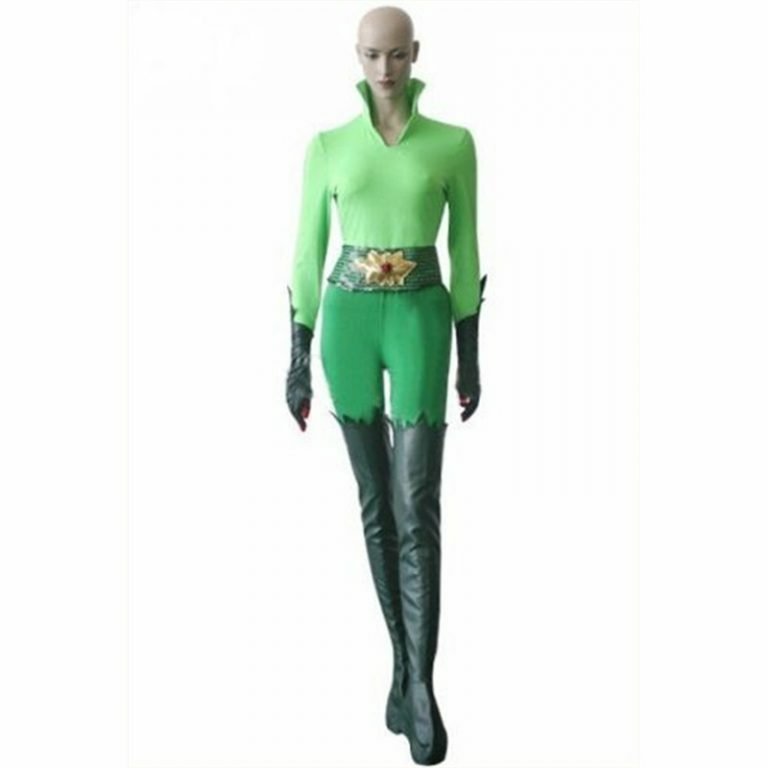 Feel like a superhero with the premium Hawkeye costumes designed for kids. 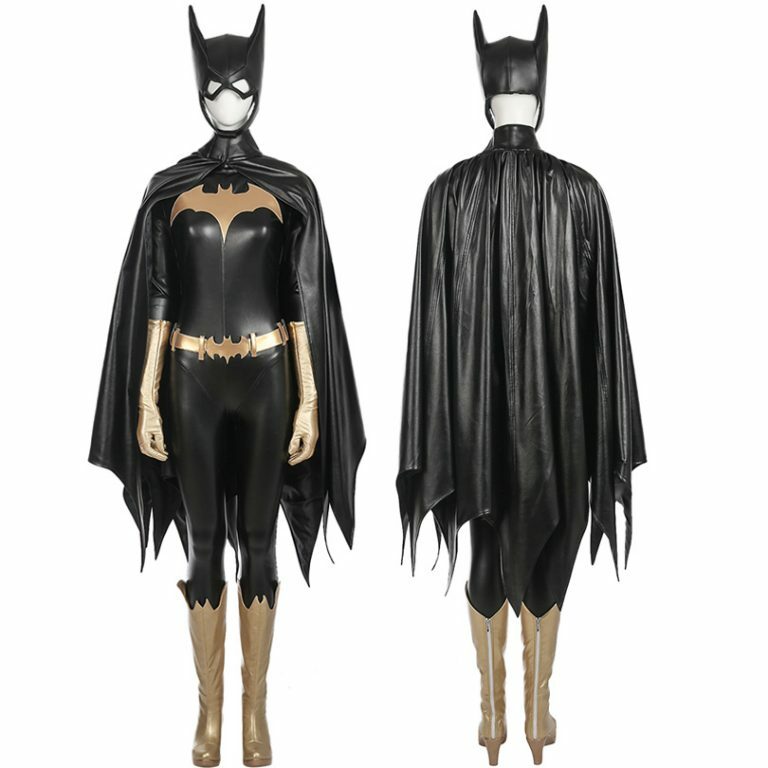 Purchase the Hawkeye suit and accessories at the cheapest rates. 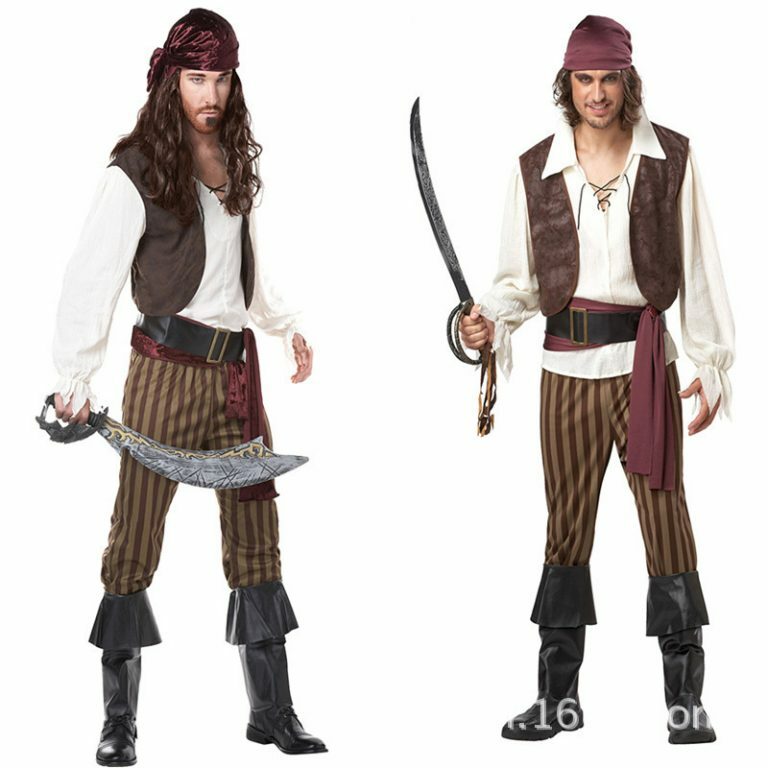 S: suit for 4-6years old kid, suitable for 110cm-125cm height children. 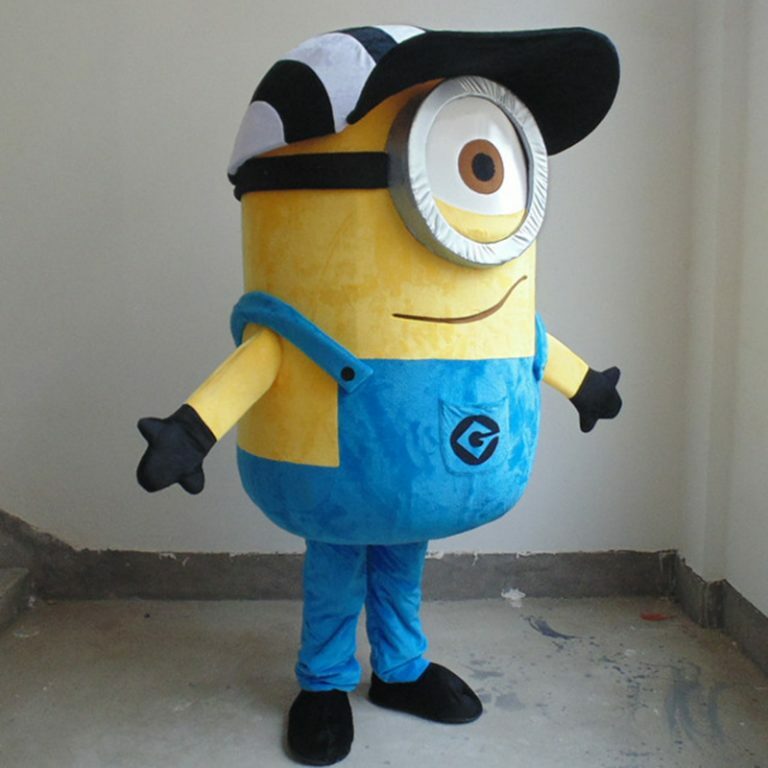 M: suit for 7-8years old kid, suitable for 125cm-135cm height children. 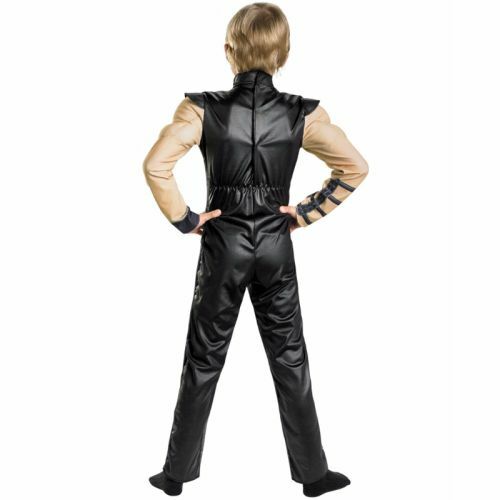 L: suit for 10-12years old kid, suitable for 140cm-155cm height children.